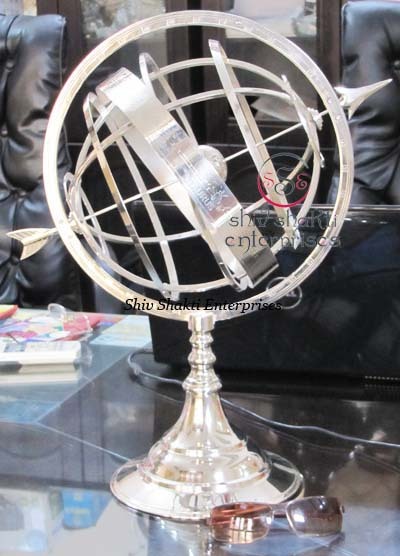 Shiv Shakti Enterprises is one of the most prominent manufacturer, exporter and supplier of all kinds of Globes, Armillary, Prototype Items, Brass Tea Sets, Cutlery, Diving Helmet,﻿ Armor Suits, Medieval Helmets, Nautical Antique, Shree Yantra, Wooden Handicrafts, Aluminum Handicrafts and Iron Handicrafts etc. 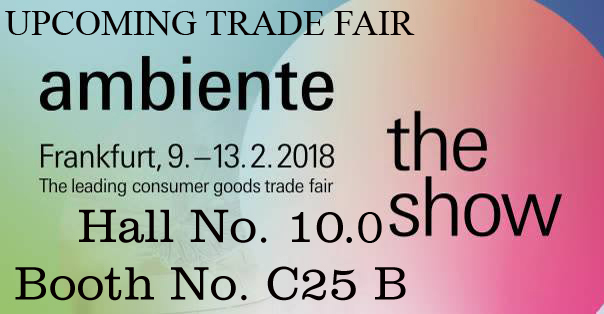 that are exclusively designed with accuracy and preciseness﻿.﻿ Our products are highly appreciated for their sleek & robust designs, elegance, and attractive features. These are widely used for gift as well as decorative purposes, and are available at very affordable prices in the market. Further, we also offer customized products as per the specifications given by our clients. The company was manufacturing handicraft items more than a decade & registered in the year 2005 through Govt. of India and has been flourishing ever since, under the able leadership and guidance of our Proprietor Mr. Kamal Kumar Mittal. ﻿It is through his vision to grow as a leading firm and provide the most spectacular and elegant range of Decorative Gift Items. Besides, we are also backed up by a highly sophisticated infrastructure as well as a team of professionals comprising creative designers and skilled craftsmen. Our workforce comprising enterprising and qualified professionals is proficient at offering exceptional customization facilities to our clients. They have profound knowledge about all the manufacturing processes and allied operations. This in turn enables them to meet the requirements of our clients successfully. Presently, we cater to the domestic as well as the international markets which include regions like Europe, Australia, Middle East and USA. 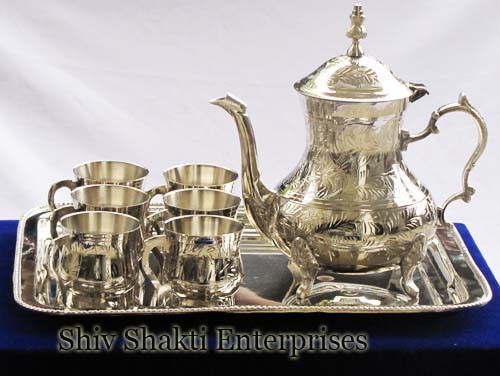 Shiv Shakti Enterprises is an industry leader in the design, development and production of precision handicrafts products such as Brass Armillary, Decorative Aeroplane, Aluminum Helicopter, Desktop Car & Boats, T-Lite, Candle Stands, Silver Plated Cutlery & Brass Tea Sets, Christmas Gift, Focus Light, Spot Searchlight, Brass Figures, Nautical Clocks, Marine Wall Clocks, Paper Weight Antique Clocks, Brass Statue, Nautical Compass, Brass Sextant, Brass Fireman Helmet, Brass Fire Brigade Helmet, Binoculars, Telescopes, Diving Helmet, Shree Yantra, 3D Sri Yantra, Meru Shree Yantra, Nautical Bells, Divers Helmet, Medieval Chain Mails, Brass Compass, Sextant, Nautical Telescope & Antique Helmets etc. Over a decade since our foundation , we have establish an impeccable﻿ reputation in the industry for quality & exellence﻿. We have experienced﻿ and sincere personelled workers permanentley to manufacture high quality products for our clients. Quality is most important to us﻿, so, we use high quality raw material such as copper, brass, iron, aluminum & wood etc. Copyright 2012 Shiv Shakti Enterprises. All rights reserved.